UI engineers use the software's platform-based data model to connect every aspects of electronics product design to a particular process and in a one application. Hi @mittymartz, I don't think the weblink that you added is quite working. Would you mind looking at it again and making the change using the Edit function in Steemhunt? Thanks! Hi @mittymartz, you've changed the website... but the new website just goes to the main homepage... not the actual product. 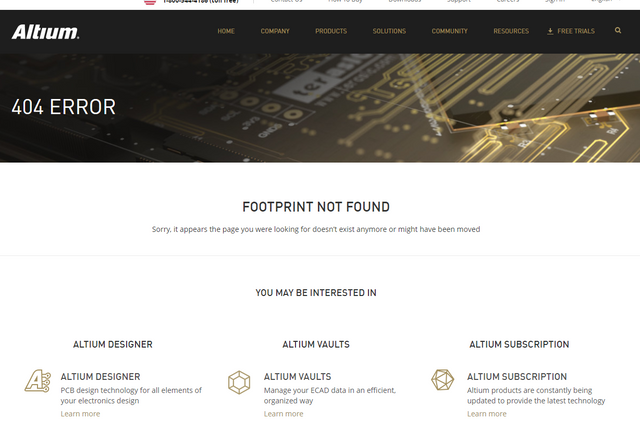 Sorry to be a pain, but can you change it to the official product page? Hi @mittymartz, ah, I don't think that's right either. 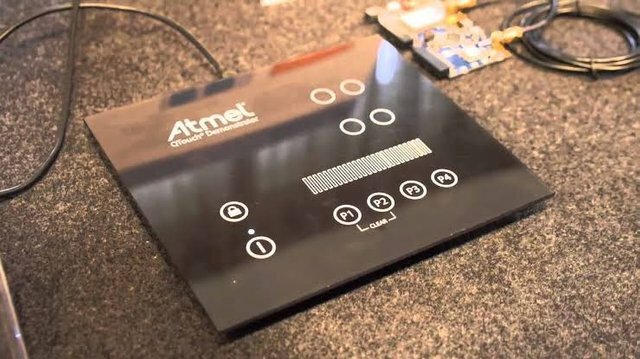 You've linked to 'Touch Sensors' not to 'Atmel Qtouch'. Can you add in the weblink for the Qtouch product? Thanks!